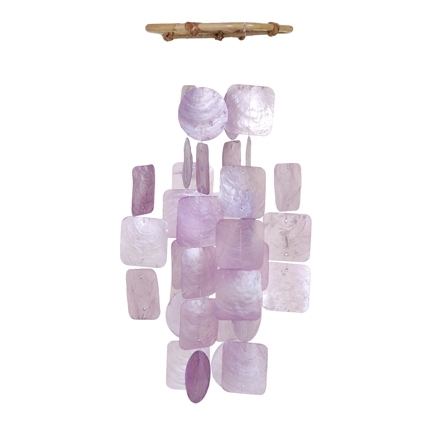 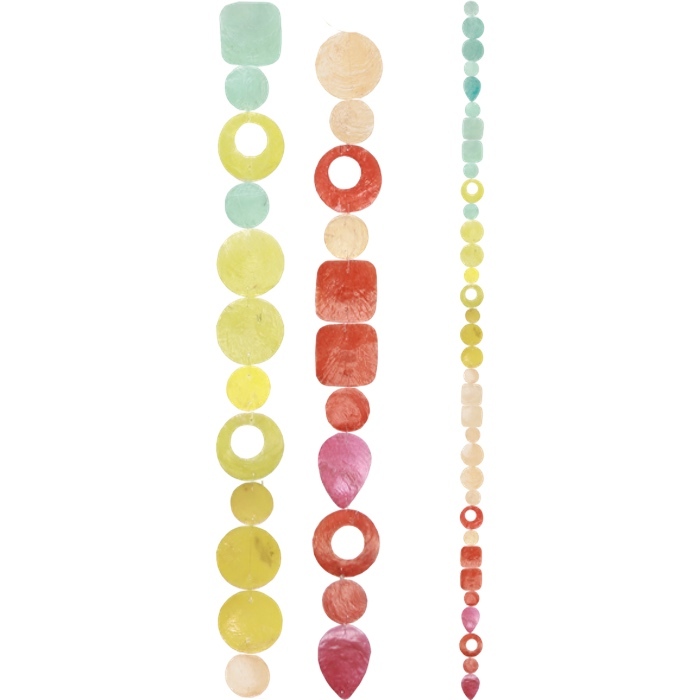 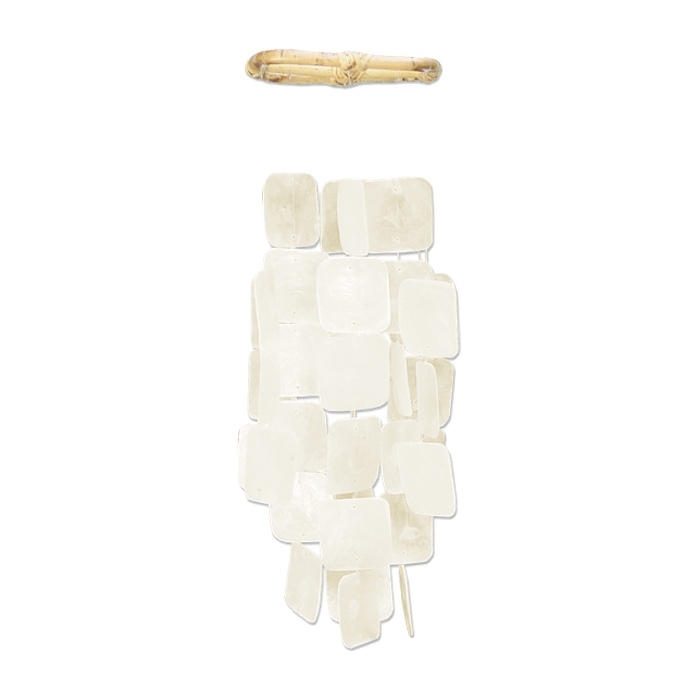 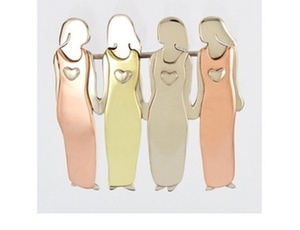 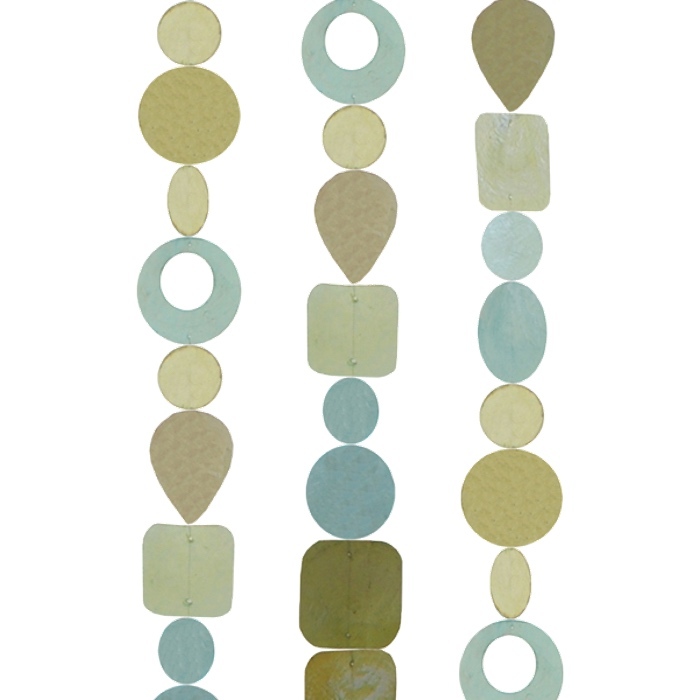 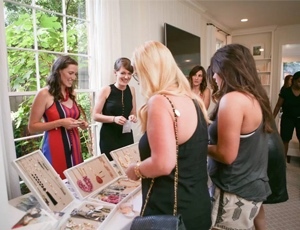 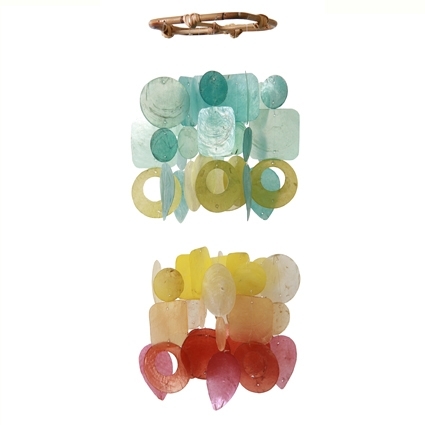 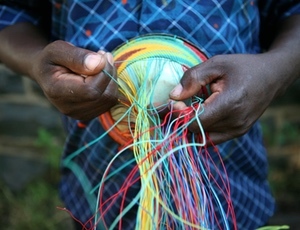 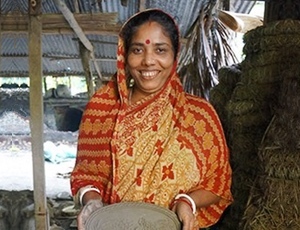 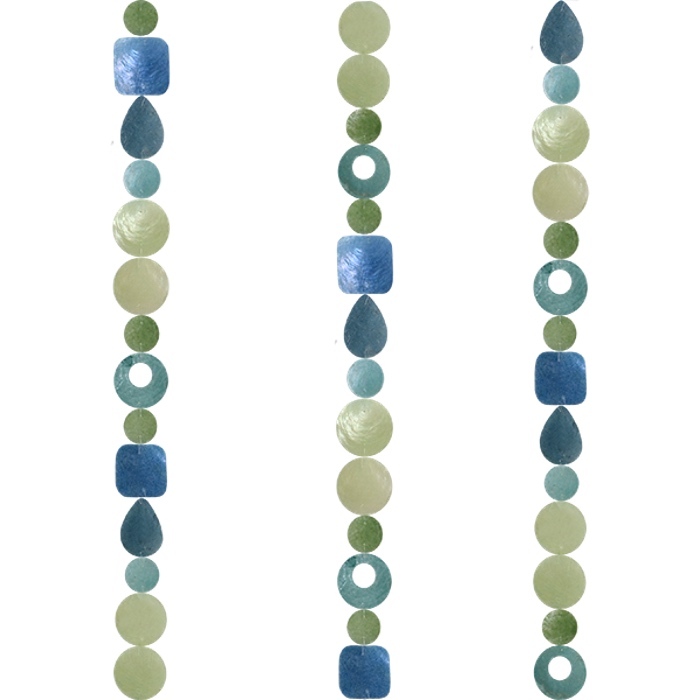 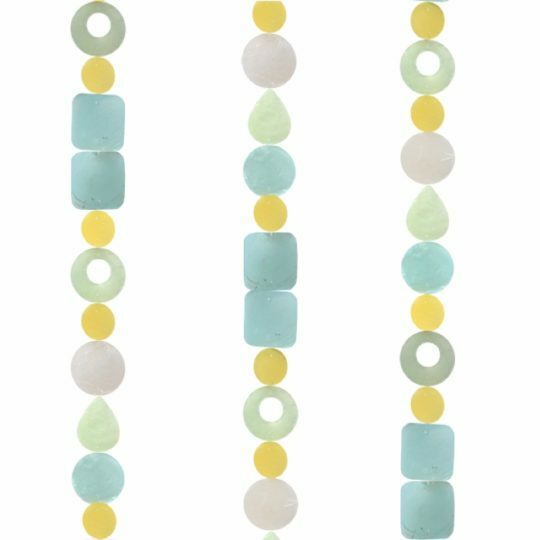 Our capiz chimes are handcrafted in a family workshop in Bali, Indonesia from oyster shells. 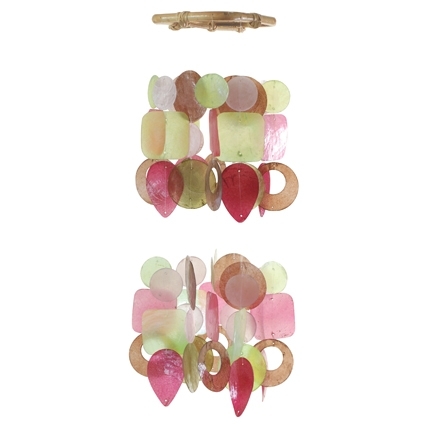 Jingle oysters grow like weeds in the shallow seas of Indonesia. 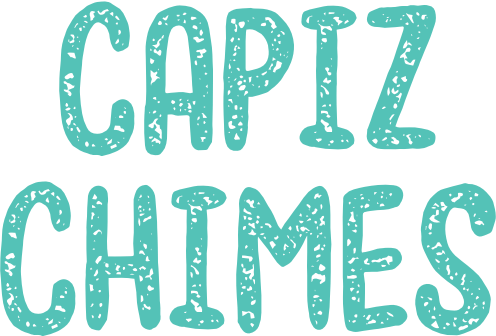 Previously harvested solely for their meat, now the whole oyster is used! 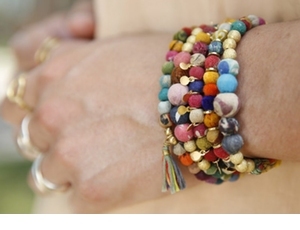 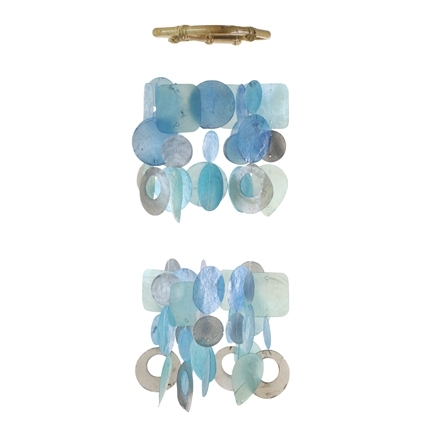 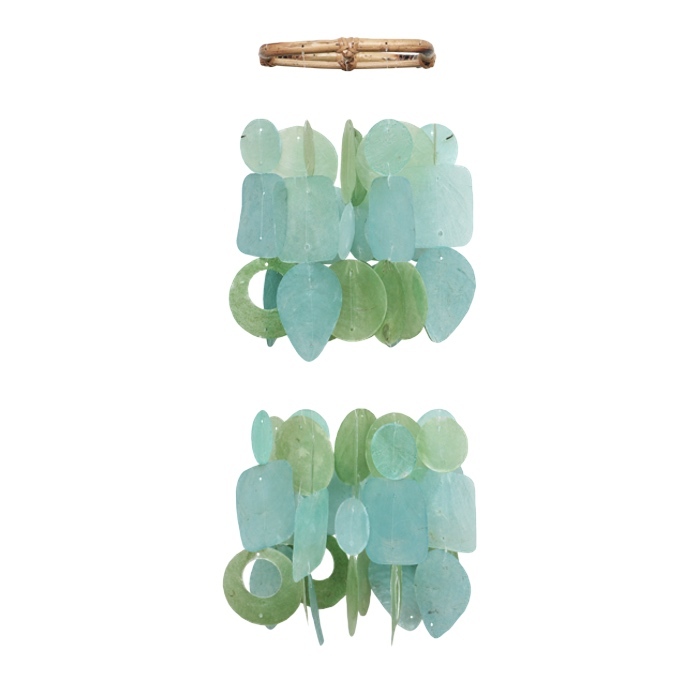 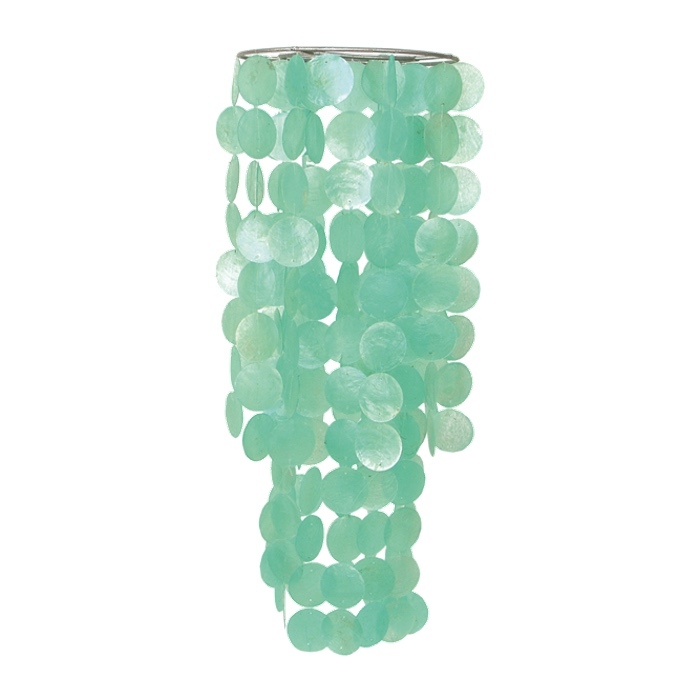 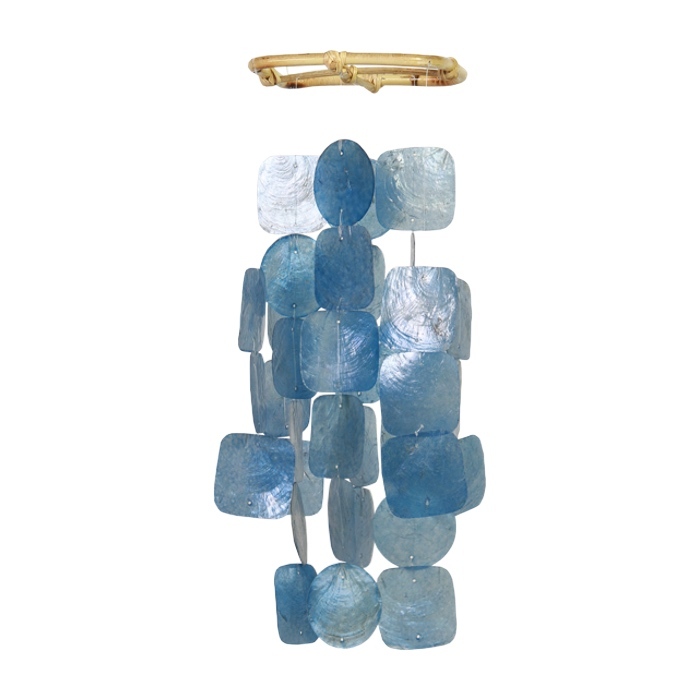 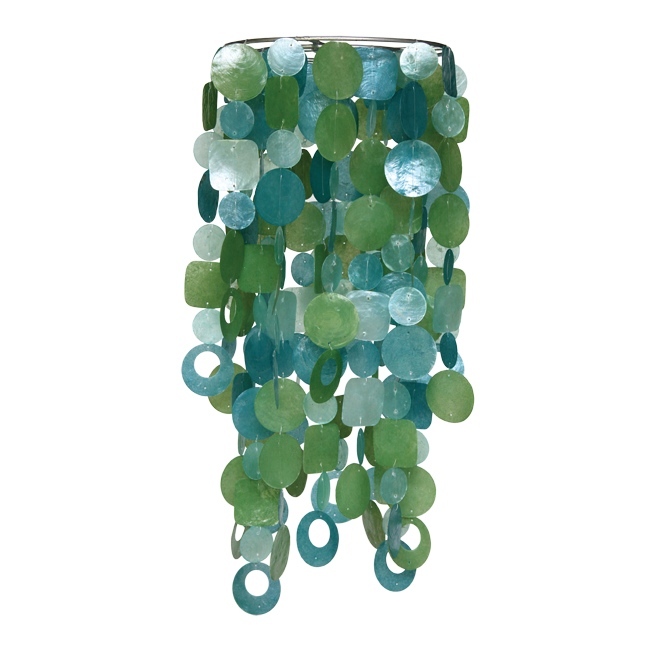 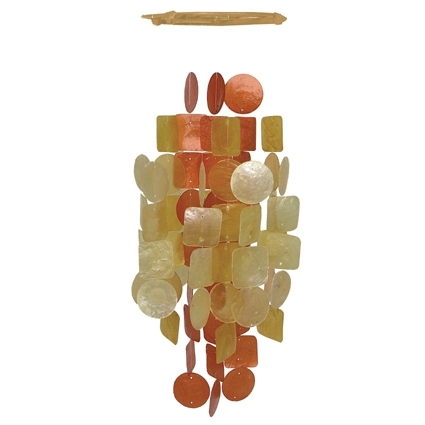 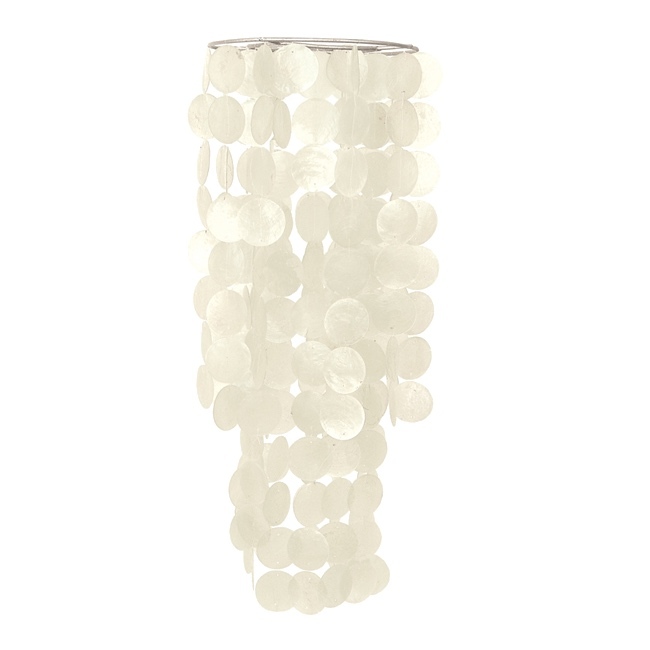 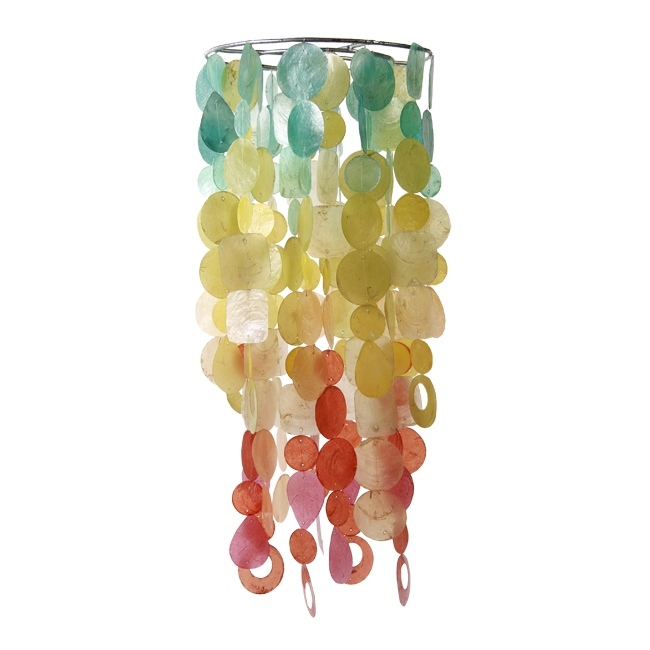 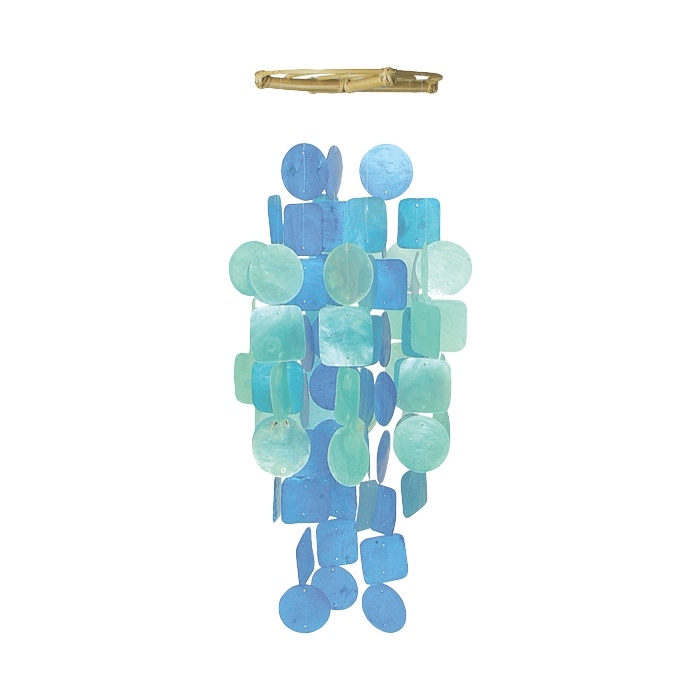 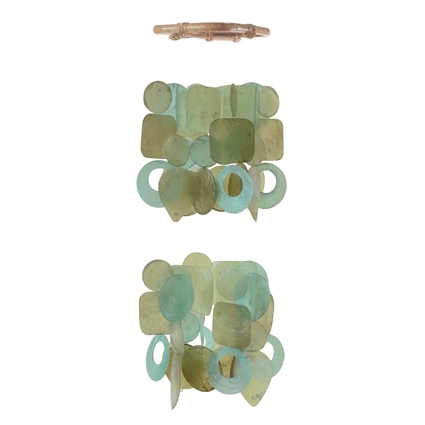 The shells of our capiz chimes clink together beautifully in the breeze! 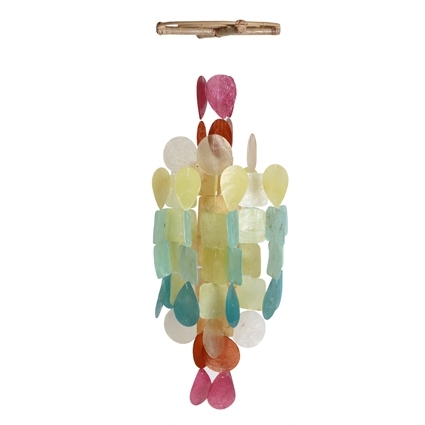 Wind chimes made from shells! 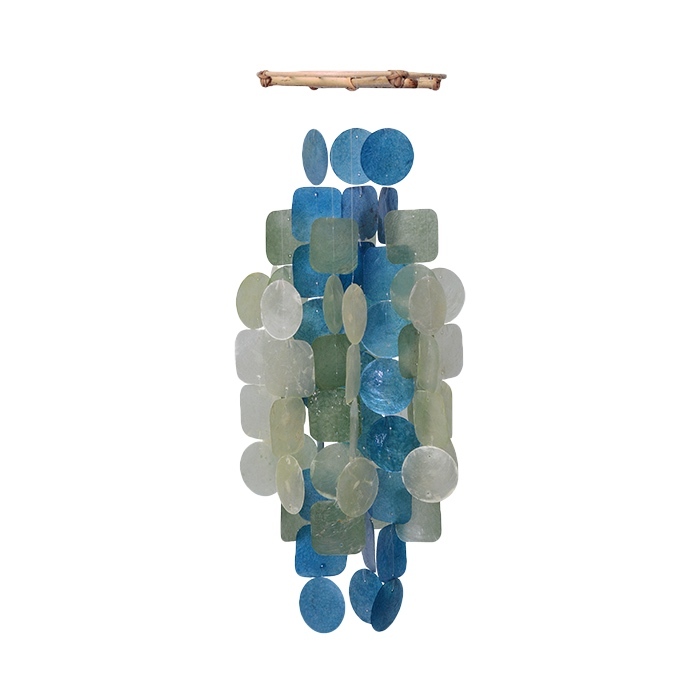 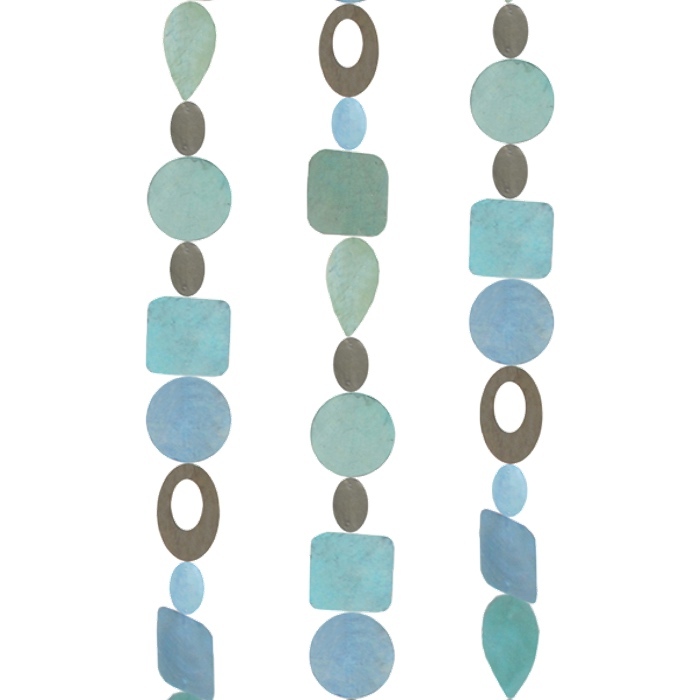 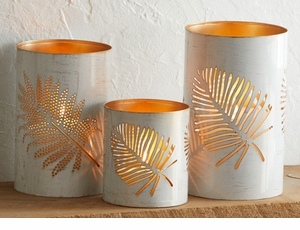 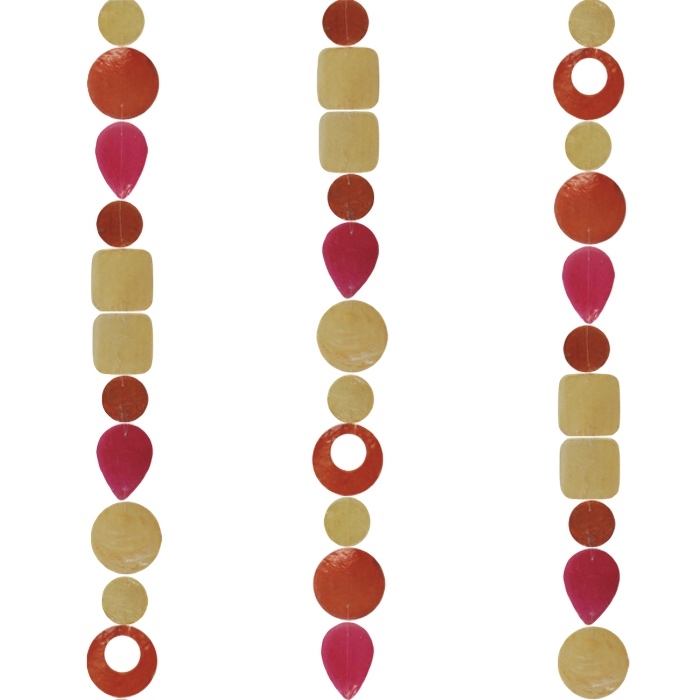 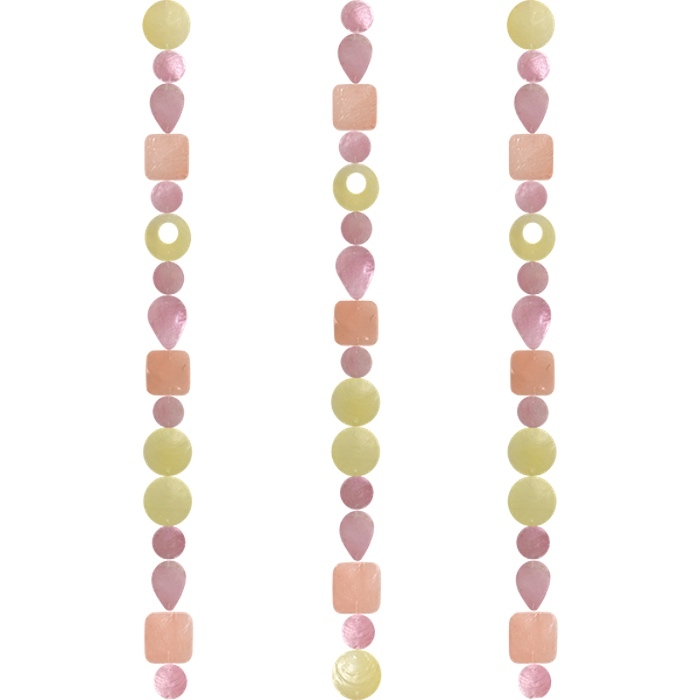 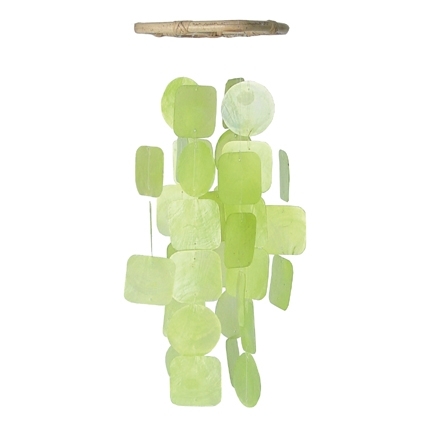 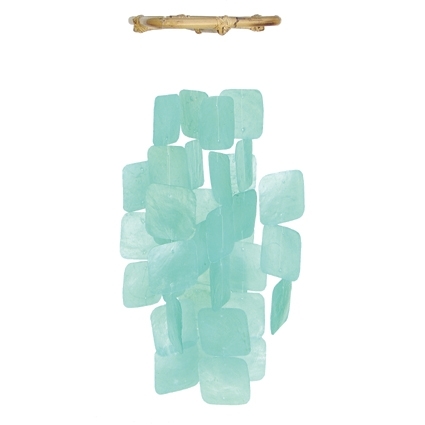 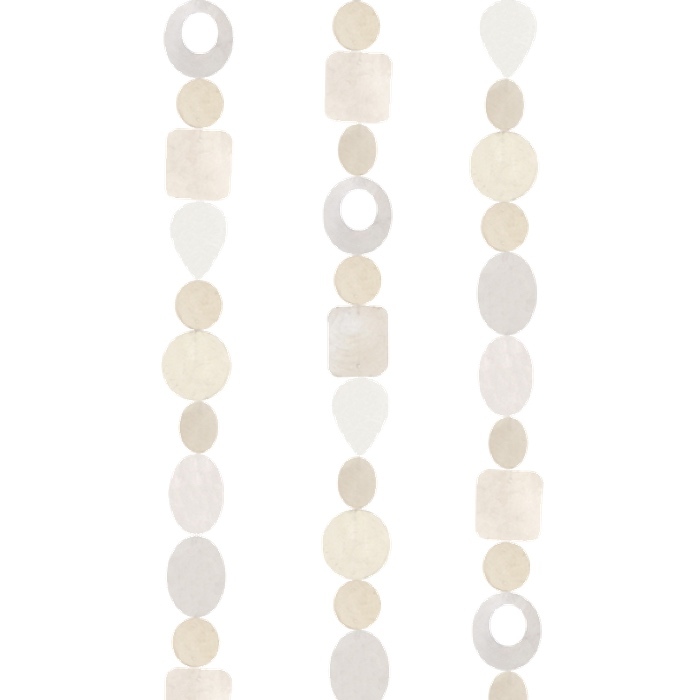 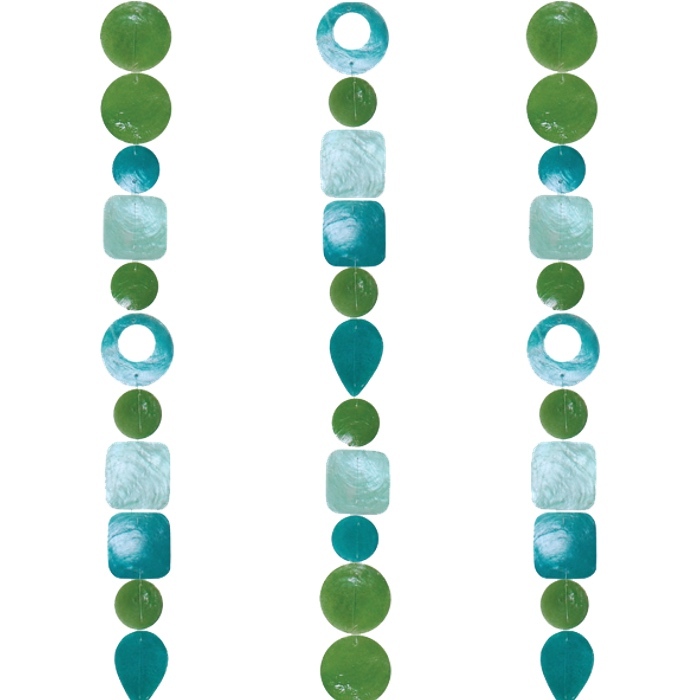 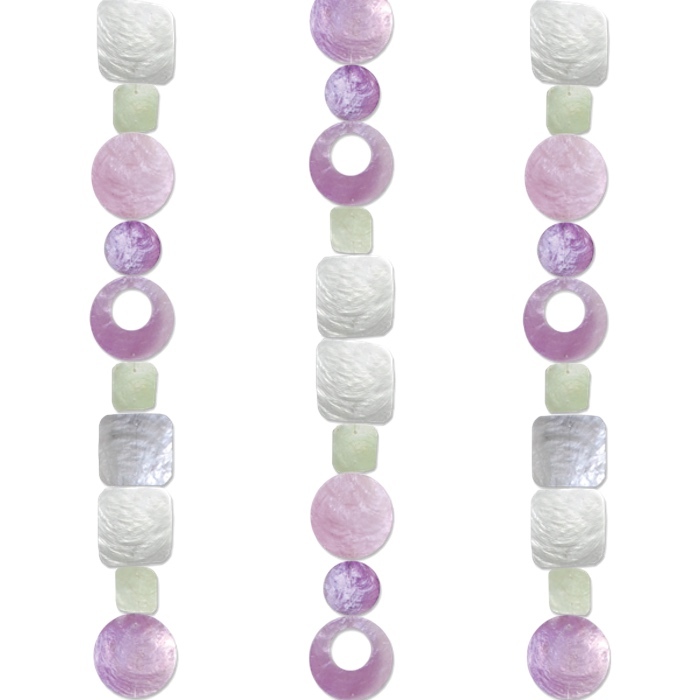 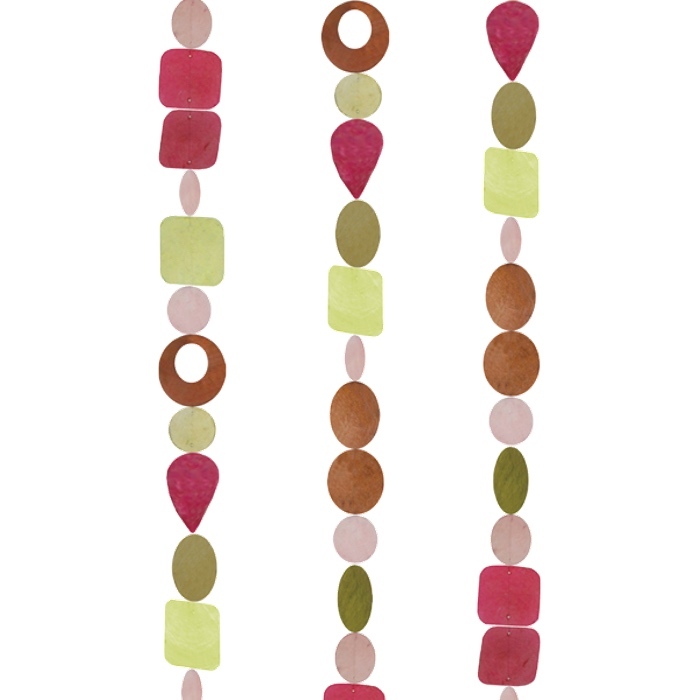 Bring the natural beauty of Bali into your home with our capiz chimes. 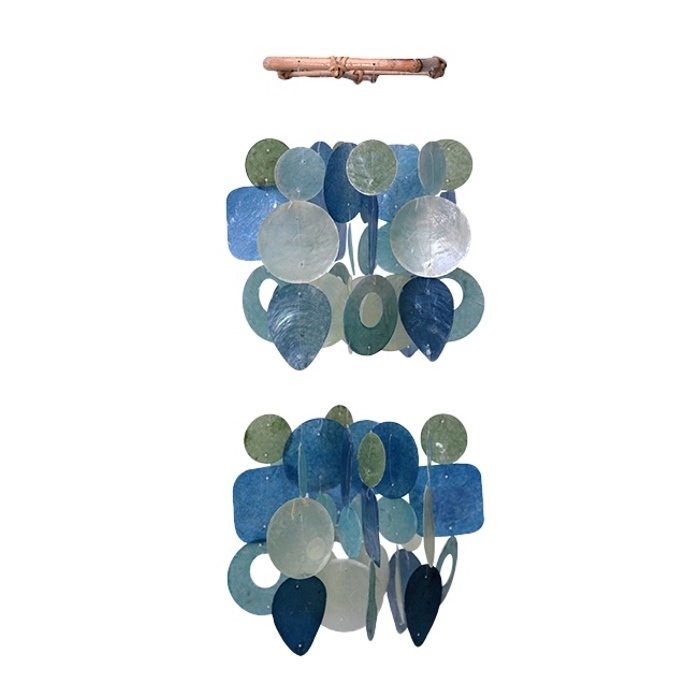 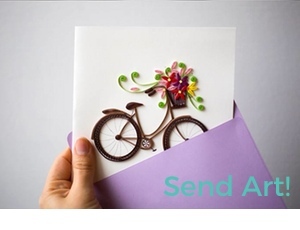 Made from oyster shells, they’re a great way for local artisans in Bali, Indonesia to use the whole creature and create something beautiful out of something that would have been discarded.